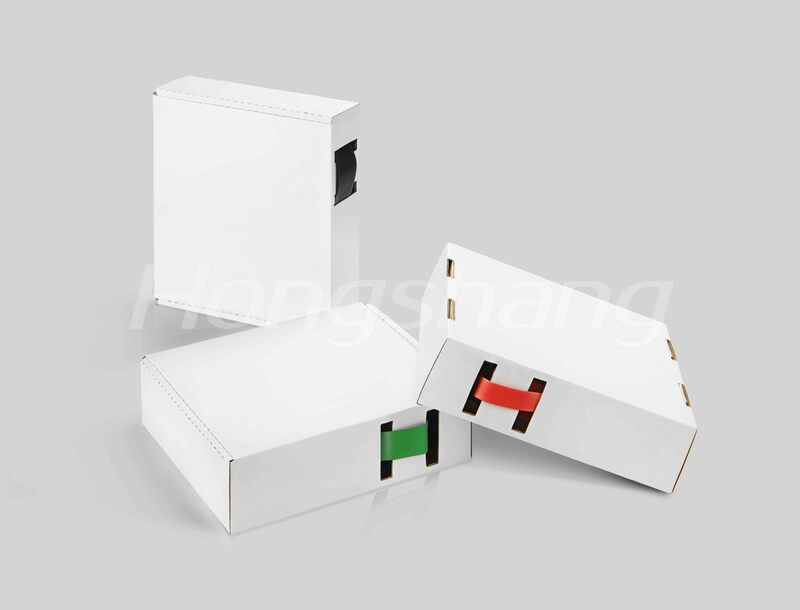 MINI-BOX - Special Products - Hongshang Heat Shrinkable Materials Co.Ltd. MINI-BOX offers a convenient packaging and dispensing option for a range of heat shrinkable tubing. A dispensing window allowing the tubing to be easily and readily accessed.